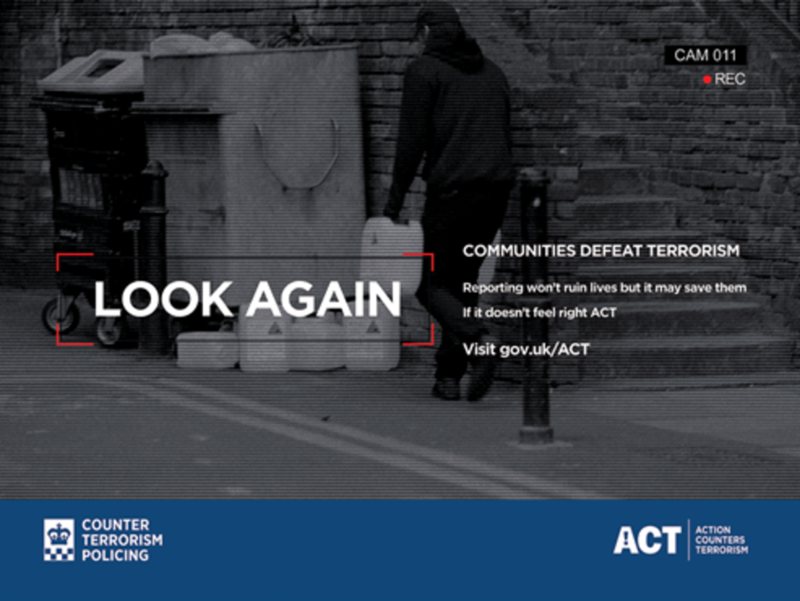 The Counter Terrorism Policing unit are once again highlighting the importance of communities in the UK’s fight against terrorism by launching a new public information campaign, like reported by expressandstar.com. The new 60-second film, is based on real life foiled plots, will be shown in UK cinemas and across police social media accounts. It will show examples of terrorist-related suspicious activity and behaviour, as well as attack planning methodology to try and help people understand recent attack-planning methods – but also to demonstrate each report from the public can be one vital piece of a much larger picture. It will air across 120 cinemas nationwide, including 13 across Sandwell, Birmingham, Coventry and Stoke, for the next eight weeks. The film will encourage people to report suspicious behaviour and activity by calling 0800 789 321. Chief Superintendent Matt Ward, head of West Midlands Counter Terrorism Unit, has praised the public’s willingness to act in response to the unprecedented terrorist threat, after it was revealed the number of attacks across the UK foiled since March 2017 has risen to 18. He said: “Thankfully, we did not see the horrors of 2017 repeated last year, but we should not be complacent enough to think the terrorist threat has diminished. Counter Terrorism Policing officers are currently running more than 700 live investigations nationwide and the UK terrorist threat level remains at SEVERE meaning an attack is highly likely. “However, crucial intelligence from the public has helped the police and the security services have prevented 18 terror attacks in just under two years. “Twenty-two per cent of all reports we receive from members of the public produce important intelligence which is helpful to our investigations.